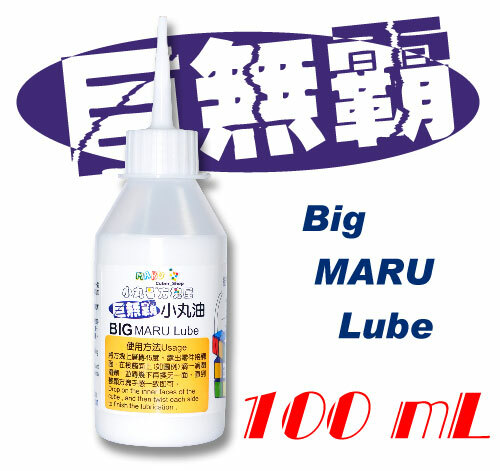 We are proud to present MARU Lube family. 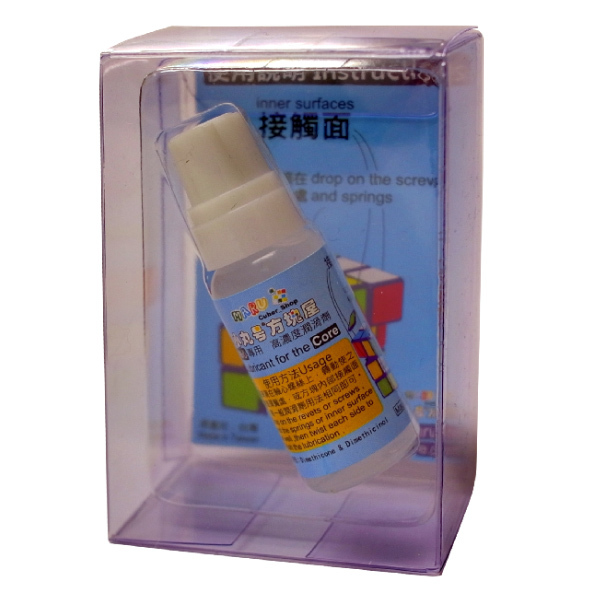 Water-based, non-toxic, designd for any kinds of speed cubes in different usages, made in Taiwan. Highly effective lubricant, last for long time, silcone based. 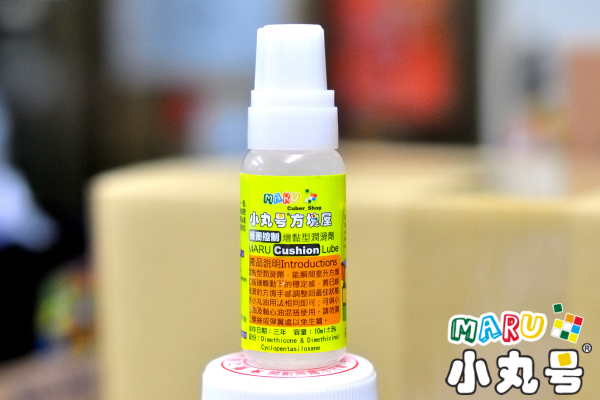 Designed for cubes which too loose, cusion lube can REPAIR the loosened cubes and bring them back to alive. A brand new cube lubricant "actvator", it can be mixed with most of other cube lubricants and enhence the effections they are supposed. Best with Maru Lube and Core Lube, but also great with Lubicle or tribox lubes as well. By the way, if you were store/webshop or distrubitor, please contact us directly.